Cherry Hill, NJ, May 10, 2017 — Less than a quarter of trucking companies have automated their procure-to-pay (P2P) processes and more than 40% have no automation whatsoever. 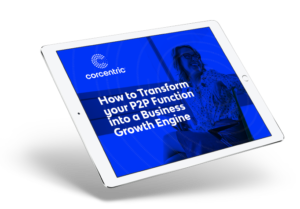 Failure to automate means trucking companies are experiencing P2P process costs that are 12% to 83% higher, and are paying on average $12.80 to manually process one invoice. 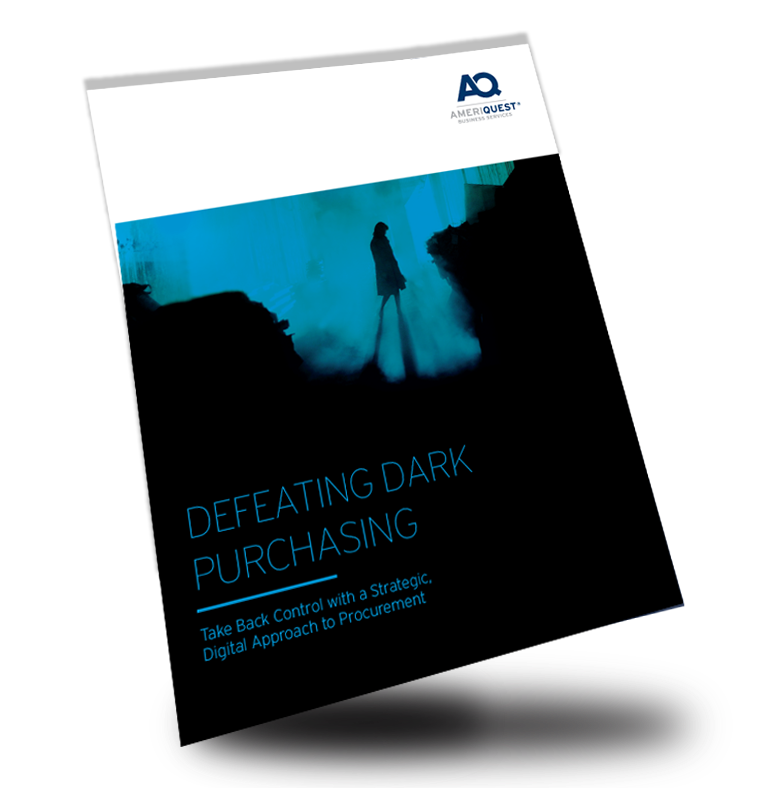 Dark Purchasing, which occurs when expenses are incurred outside of a standardized procurement process, leads to a loss of revenue and control over spend. This paper offers a clear explanation of the damage caused by ad hoc purchases and how to quickly gain control. According to Supply Chain Quarterly, businesses that eliminate dark purchasing from their indirect spend experience savings of up to 25 percent. Much of the paper was based on a survey into Indirect Spend that was conducted by AmeriQuest Business Services and authored by Reginald E. Peterson, PhD, Director of Indirect Products, at AmeriQuest. Dr. Peterson is available for interviews.